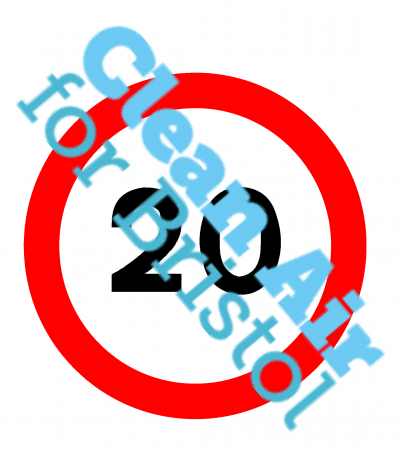 On Wednesday 10 January, BBC Two aired Fighting for Air, a documentary looking at how a local community in Birmingham, aided by a BBC team, set about tackling pollution on their local high street. The street could have been a number of shopping streets in Bristol, with almost identical debates on issues involved. The solutions put forwarded for reducing pollution were smoothing traffic flow by introducing green waves, replacing the parking bays with vegetation and handing out free bus tickets. The natural reaction of some of the traders to removal of parking and reducing traffic was fear of reduced passing trade, but it was highlighted that improving the urban environment generally increases walking. Pedestrians generally spend more money in local shops than car drivers. An example given was the high street of Walthamstow in London. There, a Mini Holland scheme has seen vehicle numbers fall by 2,000 along the main shopping street and 10,000 in the local area, a prime example of traffic evaporation at work. The local butcher has seen an increase in trade, whilst the antique dealer thought his business had been negatively hit. Back in the Birmingham high street, the most effective measure was proclaimed by the experts to be the Green Wave. This is the synchronisation of traffic signals in line with the speed limit of the road, to reduce the stop start flow induced by the signal setups in many of our cities. Stops and starts are the most fuel hungry stages of driving. Where drivers know a green wave is in place it also strongly incentivises smooth, steady driving below the speed limit. 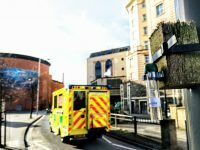 The average speed of traffic in Bristol city centre in 2017 was 8mph. 10 – 12mph is recognised an easy speed at which anyone lightly turning bike pedals on a flat street will travel. Green waves at this speed could slash emissions in the city, improve the flow of traffic, result in calmer driving and most importantly harmonise the movements of cyclists and cars. The measures were tested for a 12 hour period. Traffic volume remained the same, hinting that the free bus tickets weren’t so successful. However, over the period NO2 concentrations fell by by 10% and PM10 likely a result of the absence of parking, increase in vegetation and synchronisation of traffic signals. 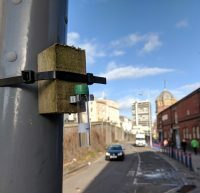 Birmingham City Council are now considering making these changes permanent. Vehicle occupants are exposed to significantly greater health risks than those travelling by other modes. 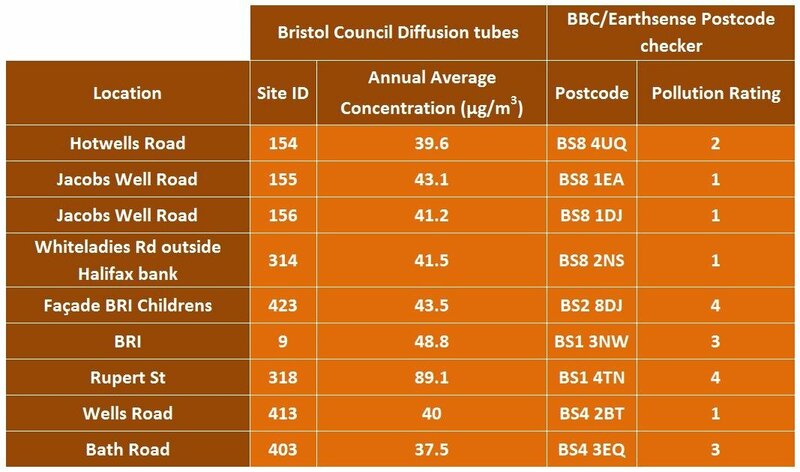 The excellent Essential Evidence series summarises key high quality evidence about transport and health and the latest one concludes that “vehicle occupants are, in fact, driving in a ‘tunnel’ of pollutants” with exposure levels significantly higher than walking, and also for cycling.